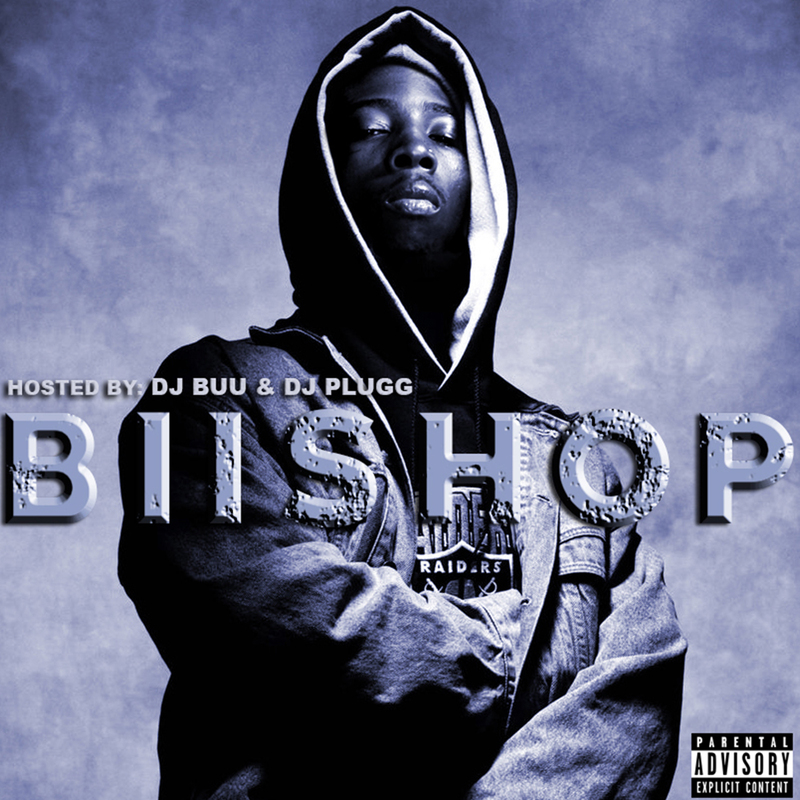 Biishop's self-titled mixtape "Biishop" which was hosted by DJ Buu & DJ Plugg, released 12/14. 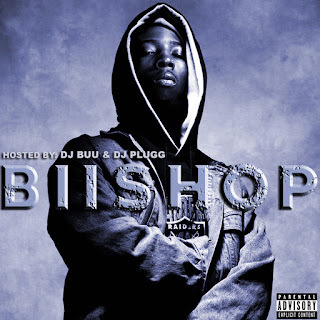 One of the most anticipated artist from the south Biishop explains his wonderful journey through the struggles of Atlanta. Light and dark stories about wins and losses and loyalty and betrayal.